This short course will provide you with the fundamental elements to kickstart your marketing initiatives with actionable skills to implement for immediate impact. 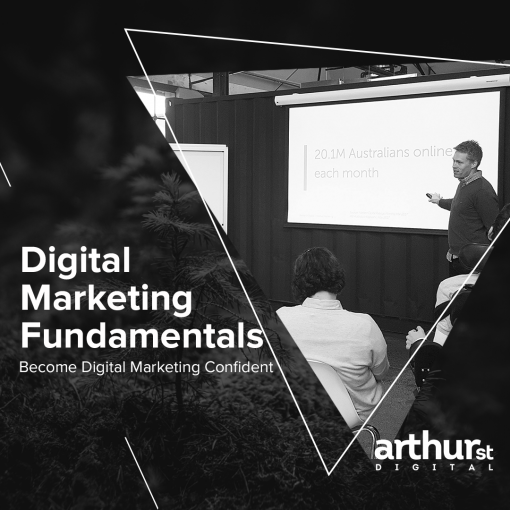 Our digital fundamentals training session will give you practical tools to better understand digital marketing for a small business, right through to marketing managers wanting to broaden their knowledge base. Increased confidence in discussing digital. Better understanding of all digital channels and their strengths/ weaknesses. Removing barriers and fear factors. Please contact us if you have any questions at [email protected] or 0448 831 922.